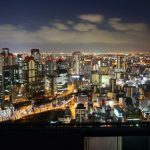 Gambling venues in Japan, including the integrated resorts (IR) coming to the country’s landscape, will most likely need to install facial recognition technology. The Japanese government is discussing the application of the technology in gaming venues across the country as a means to deter problem gamblers from being able to place wagers, and has already started to make requests to the venues that they embrace the face readers. 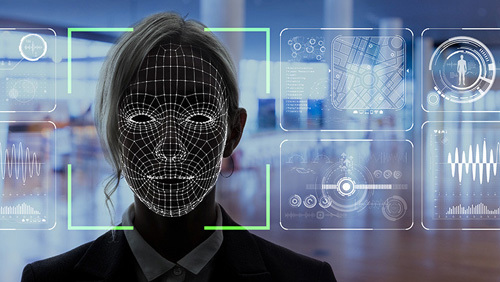 The facial recognition systems are just a part of a larger plan designed to ensure those with gambling problems are protected. ATMs are expected to be removed from gambling facilities, including from horserace tracks, other racing venues and pachinko parlors, to make it more difficult for gamblers to have access to cash. Beginning 2020, gamblers will be able to establish a cap on how much they are allowed to spend when purchasing certain racing tickets online. 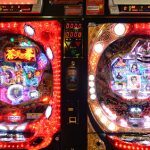 In addition, pachinko parlors are expected to allow family members of gamblers to request that those individuals not be allowed to enter the gambling venues. That change should become effective as of the upcoming fiscal year. 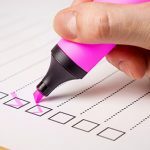 The changes are based on feedback from the public and the Japanese government has already stated that it will review the changes every three years. This will give regulators the opportunity to make adjustments as necessary and to have a solid system in place before the first IR is seen in the country, currently anticipated for 2025. Facial recognition is already used extensively in Japan. It is expected to be seen at the Tokyo Olympics in 2020 and will be present during the celebration of the 30th anniversary of Emperor Akihito’s ruling dynasty. Additionally, the country is also said to be considered other types of advanced biometric identification that could also be used at the IRs after they launch. 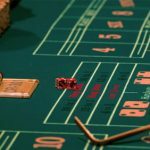 Problem gambling is one of the reason the IR landscape has taken so long to develop in Japan. 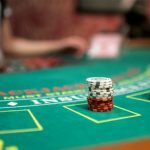 Many in the country have been concerned that more gambling could lead to a larger population of gambling addicts, and this fear has been a constant challenge whenever gambling bills have made their way to be discussed by lawmakers.